SpaceX is now one step closer to delivering broadband access via satellite, as it’s successfully launched a Falcon 9 rocket (seen above) that delivered two Starlink demo satellites into low-earth-orbit. The company’s been working on this for some time now, and the two Starlink satellites will help it test its systems for beaming internet access down to earth before more of them are deployed into space. The launch was slated for last weekend and then delayed to allow for more stringent testing of the updated fairing. As Motherboard notes, traditional satellite internet services are expensive and can be laggy, owing to the way geostationary satellites work. But with a constellation of thousands of smaller satellites, SpaceX can overcome the obstacles presented by the distance between them, and hopefully, offer a faster and more affordable service than existing ones. 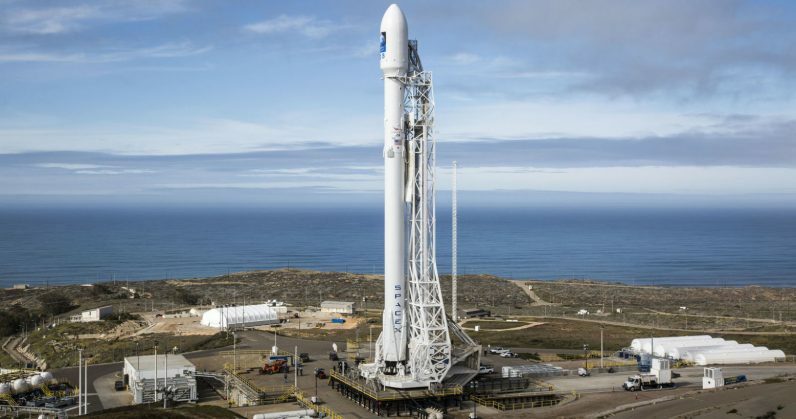 To that end, SpaceX has plans to put thousands of such satellites into orbit between 2019 and 2024, in the hopes that the revenue generated by the service it offers will fund missions to Mars. Is 2018 turning out to be a good year for CEO Elon Musk or what?